Jack Dangers aka Meat Beat Manifesto has been rather busy lately. Somehow, I completely missed his productivity over the last year and he has quietly been releasing new videos (via Youtube) under the alias ‘The Forger’ which were completely under my radar. In addition to this, he recently released a new, limited edition box called the Test E.P. The Test EP is a collection of recordings from the “Forger Sessions”. Some of these have been released in streaming video format and others have never seen the light of day, until now. So how is the material on the Test E.P. different from other Meat Beat Manifesto releases? Well, I can excitedly say that this is Meat Beat Manifesto returning to a very early form. The songs on the Test E.P. are intensely sample-based and this is Jack returning to his Storm The Studio and Armed Audio Warfare roots. I cannot express how great it is to hear the classic MBM cut and paste style returning in 2012. But this is not simply cut and paste, these songs are mashups, in a sense. I hate to use the word mashups but if you watch the videos you will see that these are mashups in the most dynamic sense. Instead of just combining 2 songs (typical mashup) or repeatedly using a sample as a rhythm or the backbone of a track, these songs let you know that they are carefully constructed using a ridiculous number of (sampled) elements to create the whole. 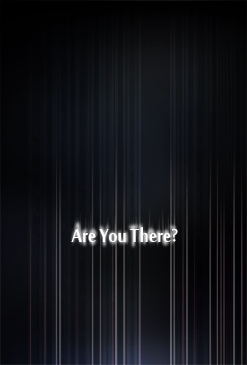 The Test E.P. 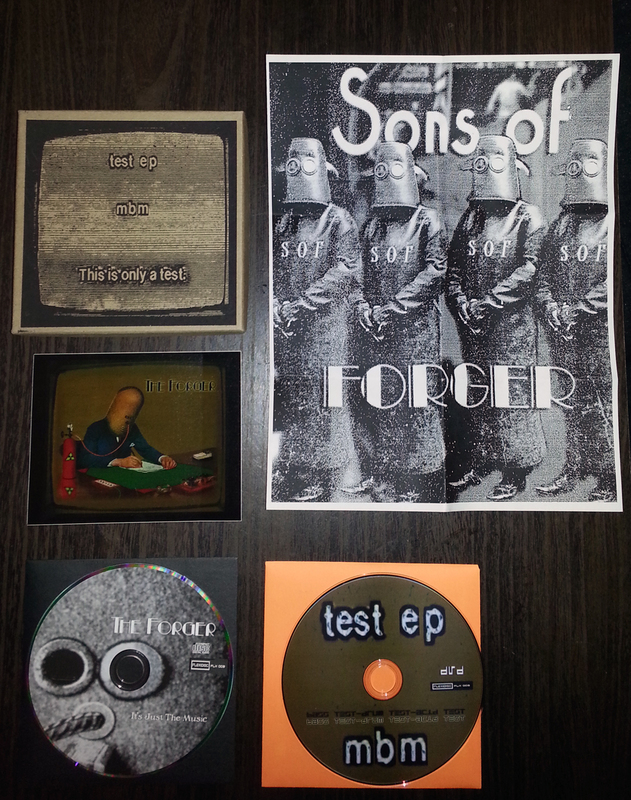 is available in a very limited edition of 300 which comes in a silk-screened box and includes a Forger sticker, a Forger “Sons of Forger” print, the Test E.P. on CD and The Forger DVD which includes 3 of the MBM/Ben Stokes videos.